LightCube is a spin off of the University of Padova. It has been founded in 2011, by a group of researchers, engineers and professors of Padova University. Our mission is to bring our know-how and the technology for state-of-the-art and innovative solid state light sources. 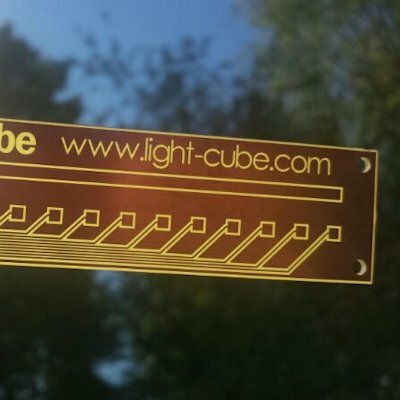 LightCube originates from the Microelectronics Research Group - Department of Information Engineering - University of Padova. 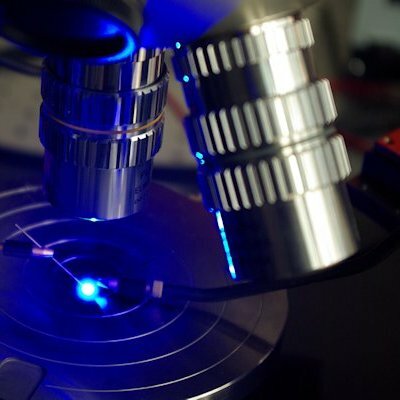 This groups has produced more than 100 scientific publications in the LED and laser field, and filed several patents. The key of our work is to form a strong partnership with our customers, taking products quickly and efficiently through development and into cost effective manufacturing. We guarantee to our clients full and strict confidentiality on all products, applications, intellectual properties and commercial aspects.